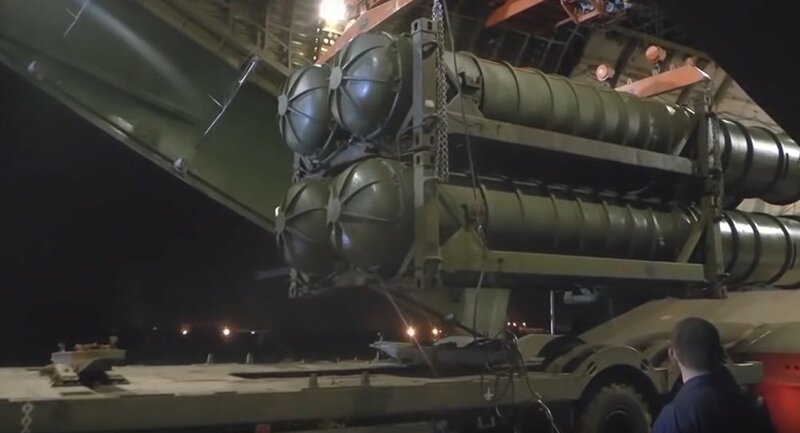 Moscow has delivered advanced S-300 air defense missiles to Syria to protect the country’s troops deployed in the war-torn Arab country in the wake of last month’s downing of a Russian reconnaissance plane during an Israeli airstrike in Latakia. The three battalion sets of S-300PM-2 air defense missile handed over to Syria by Russia are more advanced compared to their conventional counterparts, the newspaper Izvestiya wrote, citing Defense Ministry sources in Moscow. The S-300PM-2 system is equipped with a more advanced radar station, an improved target illumination and guidance station (firing radar) and a mobile command post. Launchers have also been upgraded enabling the use of more advanced, powerful and long-range missiles, compared to the “classic” S-300. Unlike conventional S-300s, the modernized air defense system can fire medium-range tactical ballistic missiles, while retaining its ability to destroy aerial targets up to 250 kilometers (155 miles) away. The S-300PM-2 also boasts improved anti-jamming capability allowing it to operate in conditions of electronic warfare. Contrary to media reports, the S-300PM-2 currently deployed in Syria will not be operated by Iranians because the only specialists who can operate this system are in Russia, the source told the newspaper. Iranians have never operated such systems because the S-300PMU-2 supplied to Iran is an export version with a simplified circuit and control modes compared to the S-300PM-2. 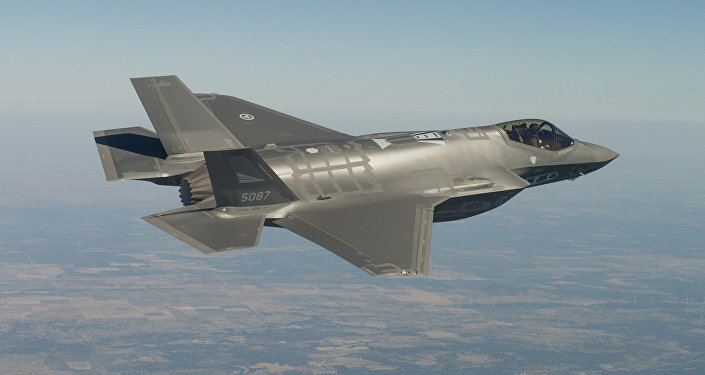 The source noted that the automatic control system on the export PMU-2 version does not allow it to interact with Russian air defense systems that have been transferred to the Syrian armed forces. Earlier this month, debka.com cited US and Israeli intelligence sources as claiming that the S-300PM-2 batteries deployed in Syria would be operated by Iranian teams. They also insisted that Russia had originally planned to entrust the system’s operation to Iranians, that’s why it had allegedly given the Syrians a version of the S-300PMU-2 it had supplied to Iran in 2016. In early October, Russia donated to Syria three battalion sets of S-300 missile systems of eight launchers each of which had been repaired in Russia where they had been used before being replaced by the more advanced S-400 system. The Russian Defense Ministry then said that it would take three months to train Syrian specialists to operate the missile system. Russia announced the supply of S-300 air defense missiles to Syria after a Russian Il-20 reconnaissance plane was mistakenly shot down by Syrian air defenses during an Israeli air raid on September 17. The S-300PM-2 system entered service with the Russian army in the 2010s. In December 2015, the first regiment S-300PM-2 took over combat duty to protect the airspace of the country’s central industrial region. The regiment was later re-equipped with the most modern domestic anti-aircraft system, the S-400 Triumph, and, according to the source, some of the S-300PM-2s were sent to Syria.